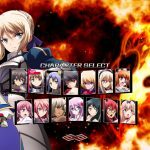 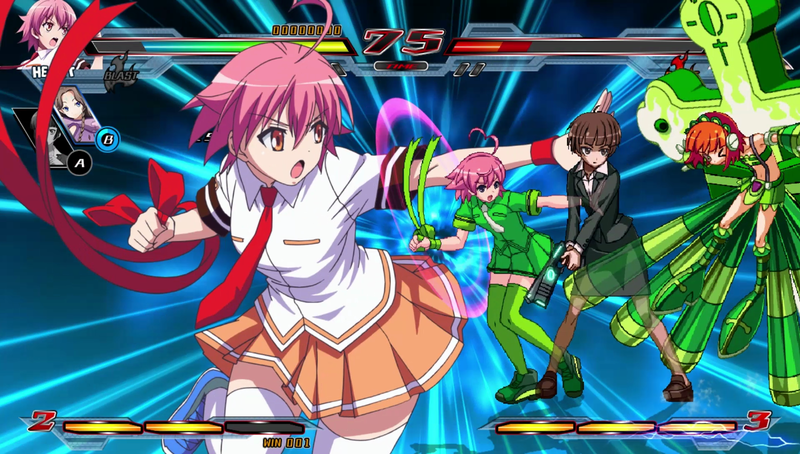 XSEED announced today that the anime 2D fighter Nitroplus Blasterz: Heroines Infinite Duel is coming to PC-via Steam on December 8. 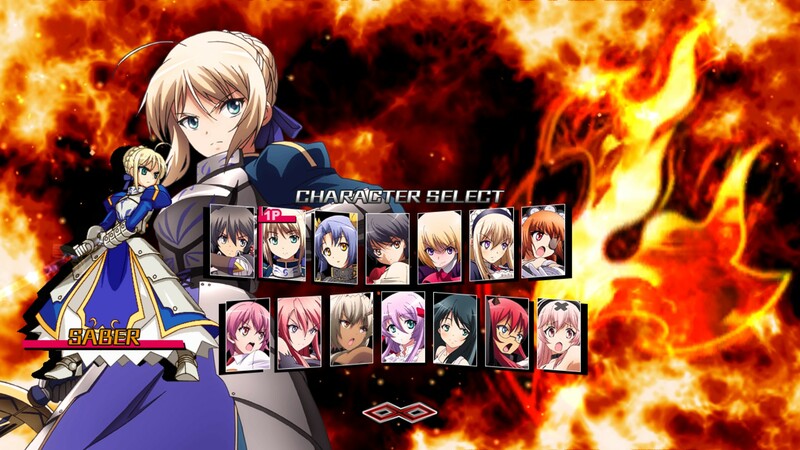 Originally released on PlayStation 4 and PlayStation 3, the PC offers rebalanced characters, added victory poses and animated stage backgrounds, as well as a brand new color palette to celebrate the PC version. 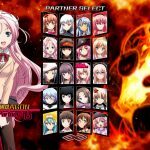 Additionally, all DLC from the console release, including the additional fighters Homura from the Senran Kagura series and Heart from the Arcana Heart series, is also included. 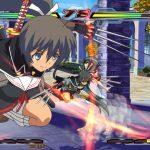 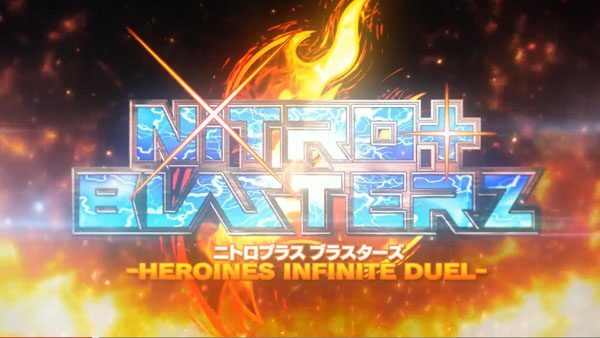 With easy-to-execute combos, cinematic cut-ins on “Lethal Blaze” attacks that run the gamut from awe-inspiring to adorable, and assist mechanics that allow for up to six on-screen characters at a time, combat in Nitroplus Blasterz: Heroines Infinite Duel is guaranteed to stay fast and flashy. 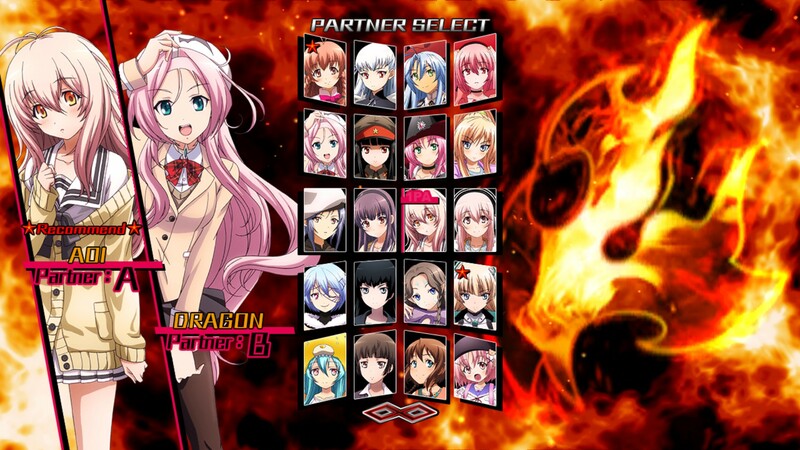 The game is populated by numerous heroines from the visual novel company Nitroplus’ rich collection of IPs, including playable characters Ein, Mora, Ruili, Al Azif, Saya, Ignis, Anna, Muramasa the 3rd, Kibanohara Ethica, Saber, and Ouka, as well as fan favorite mascot character Super Sonico. 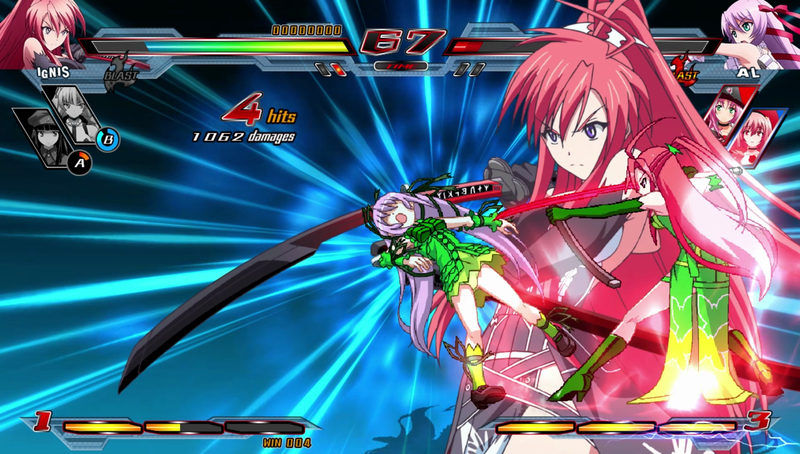 Players can also test how their skills stack up online against one another via network play with other gamers on Windows PC. 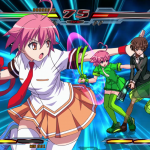 After selecting a main character, players will duke it out while charging up the abilities of their two chosen partners, who – once called into the fight – will contribute with battle damage or various other effects. 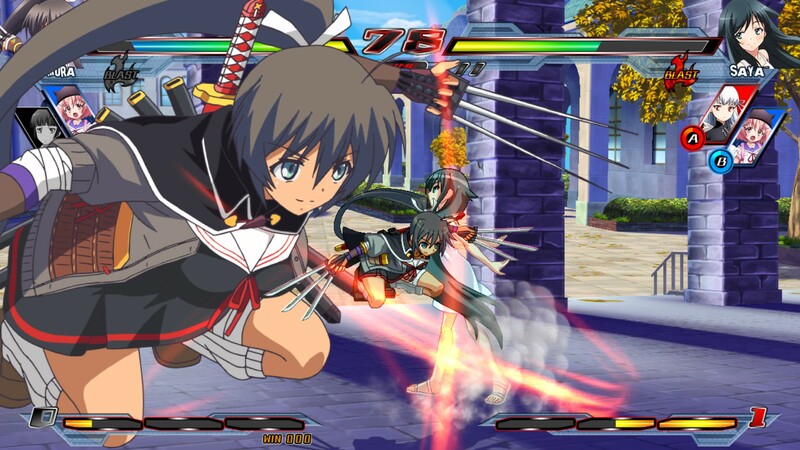 As the combatants exchange blows, their Power Gauges build at the bottom of the screen. 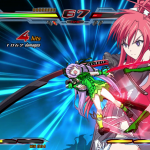 Filling this gauge meter by meter, up to a maximum of three, allows players to gain access to devastating abilities, including character-specific super moves and a massively powerful “Lethal Blaze” attack that deals incredible damage but depletes all three meters.